Young professionals today are not only eating out more but also leaning heavily on the convenience of takeout but that leads to a whole different set of problems. A sad truth, eh!? Not only is it more expensive to eat out, but when you live on meals made for you by other people, you tend to gravitate towards the unhealthy- fast food, deep-fried, overly sweet or salty, or loaded with saturated fat. This, when taken for granted, can lead to weight gain and all the health problems that come with an unhealthy diet. Ever notice how we can all learn to make a PowerPoint presentation by the sixth grade, but only a handful of students that age knows how to make scrambled eggs? By the time students are released into the real world, they are fully equipped to handle high-stakes jobs, but less able to do simpler tasks- make a functional budget, change a flat tire, or make a healthy, tasty dinner. Uhmmm, am I talking about myself here? haha! Well, there happens to have a lot of men and women who have decided that enough is enough and taken matters into their own hands — that is, learning how to do the basics that have been forgotten while growing up. To some, workshops and classes are the solutions of choice. 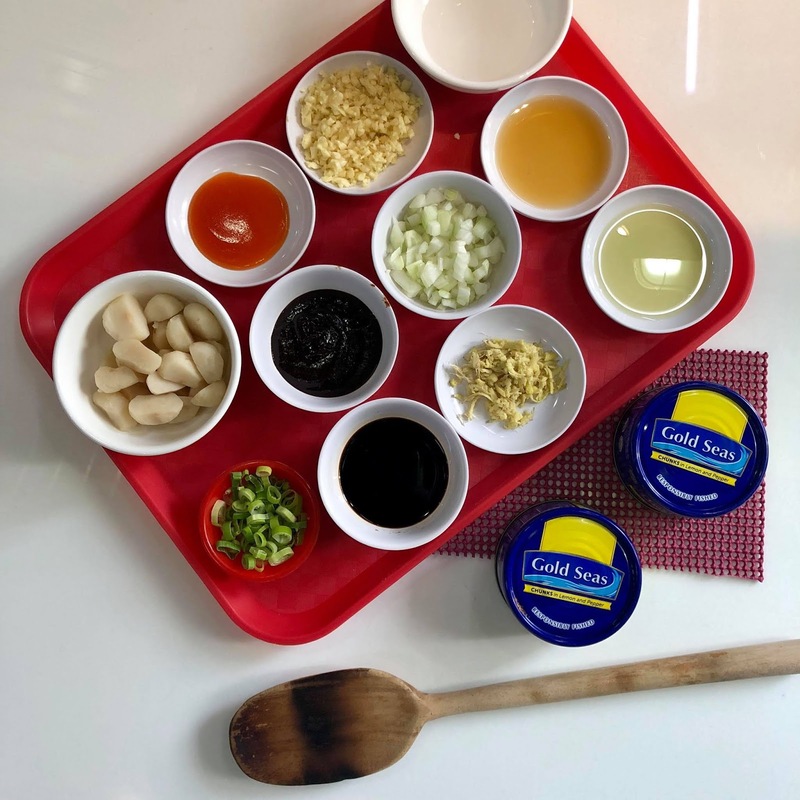 There are entire courses of cooking lessons geared towards the younger set, looking to sharpen their skills in the kitchen. Urban professionals who seek a more affordable way to eat lean, young parents looking for ways to improve their children’s nutrition, and single men and women seeking to impress potential mates flock to these courses. 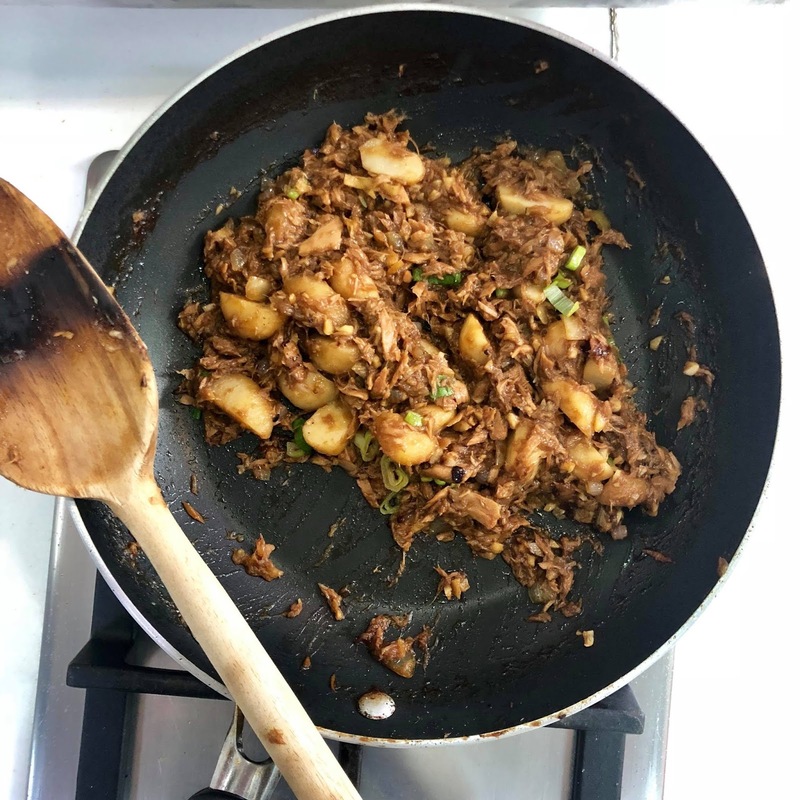 As much as learning the basic skills such as the difference between boiling and braising, these students are learning the importance of choosing better ingredients, items that are not only convenient but are healthier in the long run, such as Gold Seas Tuna Chunks. Substitutions for convenience help ease the transition from relying on takeout to cooking at home. For example, frozen vegetables are a better option than canned vegetables when one can’t get fresh greens. The same goes for fruits, as the canned fruit has a lot of added sugar. Canned tuna, on the other hand, is much easier to get than fresh tuna for the man who is always on the go, and it keeps for much longer. Kept as a pantry staple, it provides an excellent go-to protein that is leaner and healthier than red meat. Tuna is a great lean meat option. Each serving is packed with nutrition, including muscle-building and brain-boosting Omega-3 fatty acids; Selenium, a rare mineral that’s also a powerful antioxidant; as well as vitamin C, zinc, and manganese, all of which strengthen your immune system. What’s more, tuna lends itself to a multitude of dishes which are a breeze to make. Even if you’ve never really cooked a full meal in your life, you can stir together tuna, some greens, and some onions and make a decent salad! Sustainably sourced yellowfin tuna is packed into every can of Gold Seas Tuna Chunks, which come in two sizes- Solo (90g) and Sharing (185g). The former is perfect for a quick, healthy meal for one, while the latter is great for creating something tasty to share with friends and loved ones. 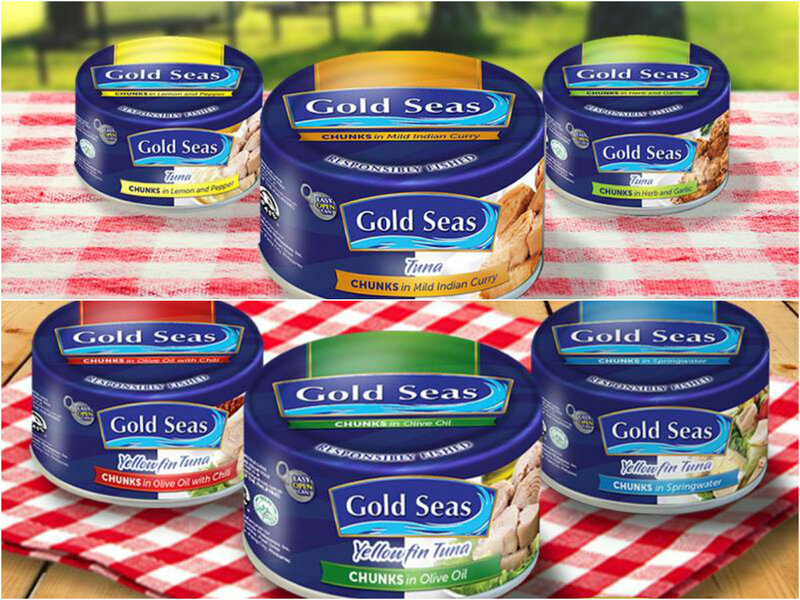 Gold Seas further prides itself on providing a variety of flavors to keep your tuna based dishes interesting as well as nutritious. 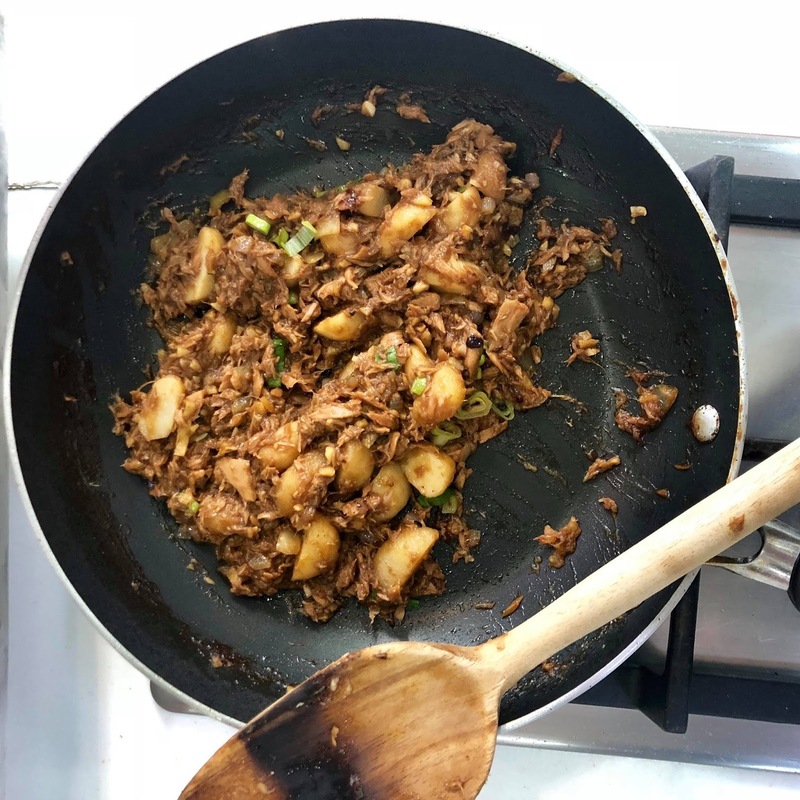 There is Yellowfin Tuna Chunks in Olive Oil, Yellowfin Tuna Chunks in Olive Oil with Chili, Tuna Chunks in Herb and Garlic, Tuna Chunks in Lemon and Pepper, and Tuna Chunks in Mild Indian Curry. 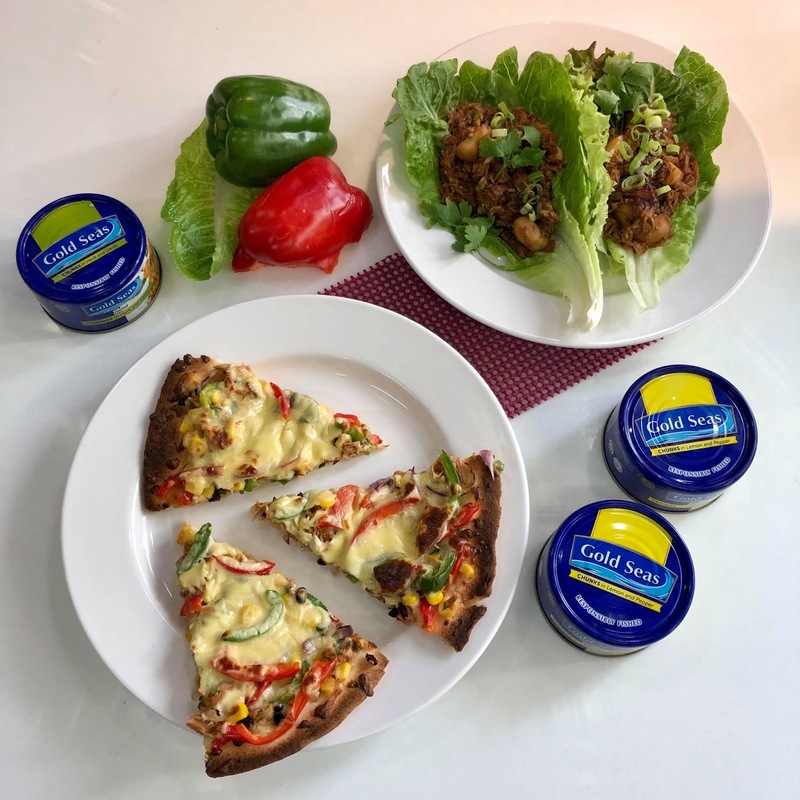 If you’re a purist or if you want to make a dish with only the pure taste of tuna, there’s also Gold Seas Yellowfin Tuna Chunks in Springwater. 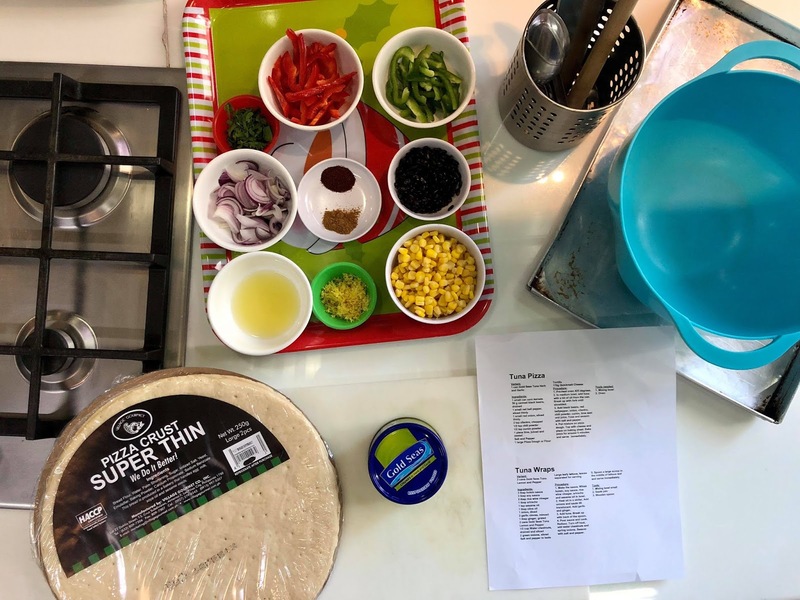 If cooking up healthier, tastier meals sound like something you would like to learn yourself, I'm including a few easy tuna-based recipes which Chef Rosebud herself teaches to some of her students who would like to level up in the kitchen. In a medium bowl, add tuna with a bit of oil from the can. Break up with a fork until shredded. Add black beans, red bell pepper, onion, cilantro, chili powder, cumin, lime zest, and juice. Toss and season with salt and pepper. 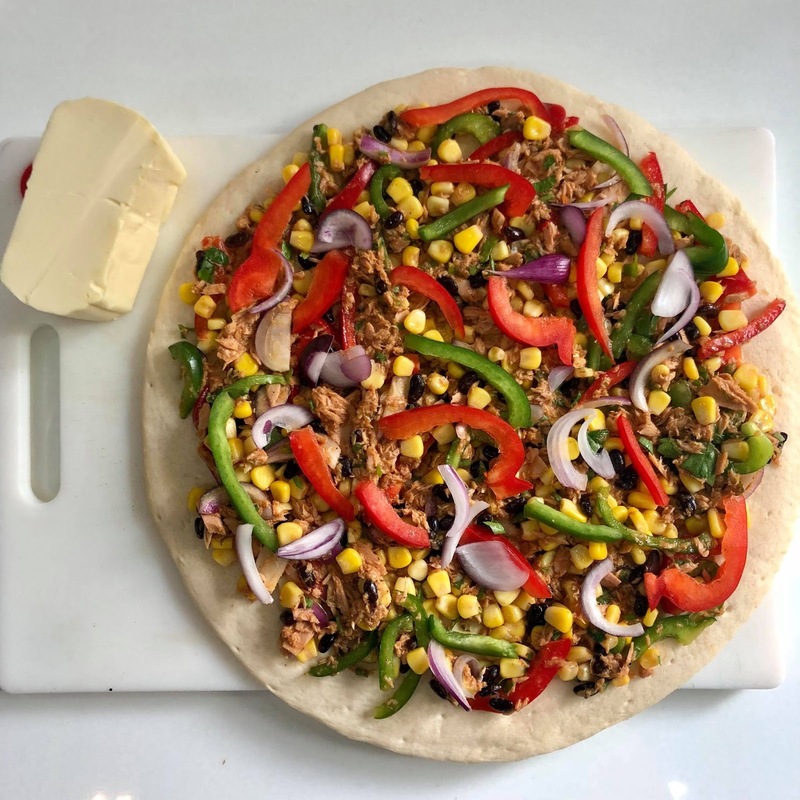 Put mixture on pizza dough. Top with cheese and place on baking sheet. Bake pizza for around 5 minutes and serve immediately. Make the sauce. Whisk hoisin, soy sauce, rice wine vinegar, Sriracha, and sesame oil in a bowl. Heat oil in a skillet. Add onions and sauté till translucent. Add garlic and ginger. Add tuna. Break up with the back of the spoon. Pour sauce and cook. Reduce. Turn off heat. Add water chestnuts and spring onions. Season with salt and pepper. Spoon a large scoop in the middle of lettuce leaf and serve immediately. ** Gold Seas tuna website. Check them out and try your hand at preparing these dishes yourself sometime. You may find that it’s easier than you thought, and tastier, too!